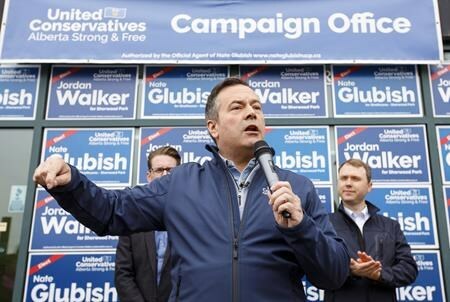 A historic rail deal between Canadian Pacific Railway, Canadian National Railway and the Government of Alberta means all Albertans will get a better price for our energy resources. 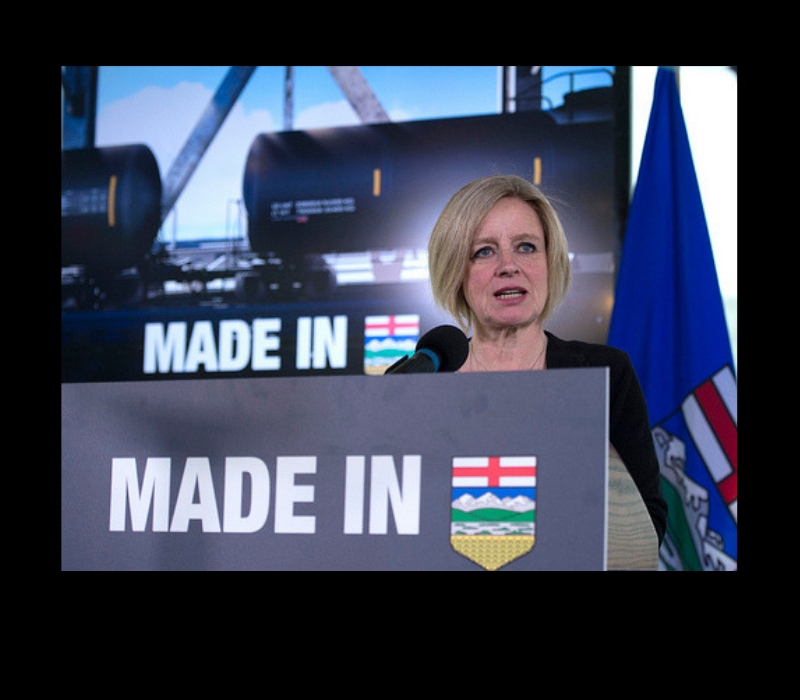 Premier Notley announces Alberta’s new investment in crude-by-rail export capacity. This strategic investment by the Alberta government will see an estimated 4,400 rail cars move up to 120,000 barrels per day by 2020. Albertans can look forward to seeing rail cars transport Alberta oil as early as July 2019. This is another part of our Made-in-Alberta energy strategy – building on Alberta’s energy strengths to get more value from our resources and create more jobs. In 2018, Premier Notley laid out short, medium and long-term plans to get top dollar for Alberta’s energy resources. In the short term, the province temporarily curtailed oil production to address the storage glut. Over the long-term, the Premier continues to fight for pipelines and today’s rail deal means Alberta can expand take-away capacity over the medium term. This investment in increased rail capacity totals about $3.7 billion. With the anticipated commercial revenue and increased royalty and tax revenues, the province anticipates generating approximately $5.9 billion over the next three years. The Government of Alberta will purchase crude oil from producers and load it onto the rail cars at onloading facilities across the province. The crude oil will then be shipped to market. These actions will help industry including small producers who may not have the ability to take this action on their own. In developing its Crude-by-Rail strategy, the Alberta government has also taken care to ensure that additional rail cars carrying oil will have no impact on the shipments of agricultural products. $3.7B investment provides Albertans with $5.9B in revenues over three years. Approximately US$4 per barrel reduction projected in differential between West Texas Intermediate and Western Canadian Select from early 2020 to late 2021. Additional 120,000 barrels a day of rail capacity is anticipated by 2020. 4,400 rail cars will be used to transport oil. The first complement of rail cars are expected to start transporting Alberta oil in July 2019. Rail cars include DOT-117J and DOT-117R models, which meet all current safety standards outlined by Transport Canada.